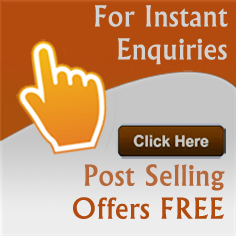 Tabletop Accessories wholesalers - Find the listing of tabletop accessories and salt & pepper shaker sets manufacturers and exporters from India. View more information about tabletop accessories, paper napkin dispensers, napkin rings & candlesticks suppliers, salt & pepper shaker sets, charger & service plates traders and distributors. We are exporter and wholesaler of abstract upholstery fabric, designer upholstery fabric, abstract upholstery fabric based in India. 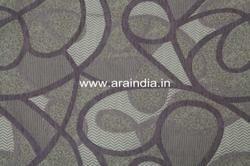 We offer quality Abstract Upholstery Fabric. 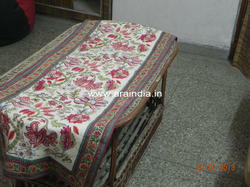 We are supplier and trader of designer table runners , table runners , designer table runners from India. 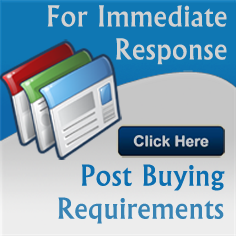 We offer wide range of Table Runners to our valuable clients in different size and pattern. Did you find what you are looking for? Are you looking for Tabletop Accessories Manufacturers, Tabletop Accessories Suppliers, Tabletop Accessories Exporters and Traders Companies?